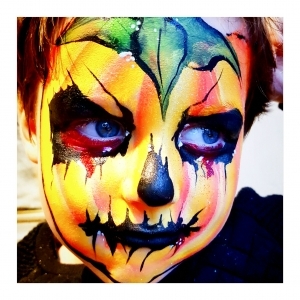 Step into my face painting world, and I will entertain you with my artistry and skill. I create magical faces! I create heroic faces! I create whimsical faces! I create monster faces! 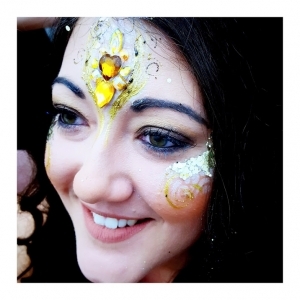 I create glittery faces! It’s magical! Each painted face is masterfully created and unique. 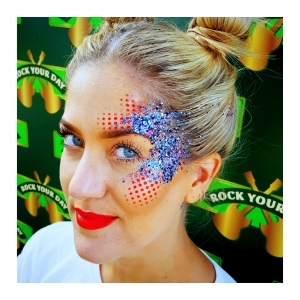 Whatever the occasion may be … be it a fun-filled festival, a raging hen night, a shimmery mermaid birthday, or a superhero monster bash, I will make it as magical as you can imagine. 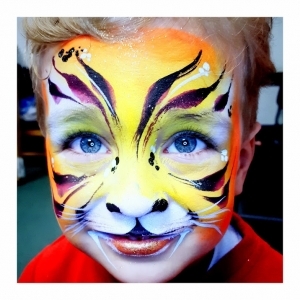 Being a professional face painter, I bring a wealth of experience, endorsement, and recommendation that makes face painting and body art at your occasion more enchanting. 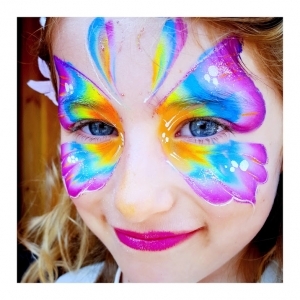 Your party, night club event, child’s birthday, product launch, corporate do, fun fair or charity event will glisten with beauty, imagination, and colour. I will help you have lasting memories of any occasion. See more of the magic on Instagram, Facebook or Twitter. 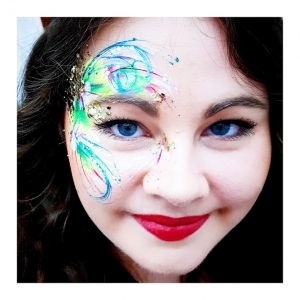 Get in touch to book face painting or body art at your next event!